A lot of people contact ZybexElectric London about adding extra sockets to their home or office, to connect extra devices, for the TV stand light, now you may need extra sockets for your Digital TV, DVD players, computers, laptops, Games consoles, lights, digital photo frames etc. 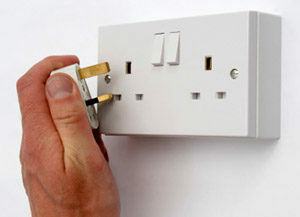 We fit a lot extra socket in old hous or flat. Even some newer houses may need extra sockets especially if you have lots of electric device like game console, TV, etc, which need an accessible power supply. 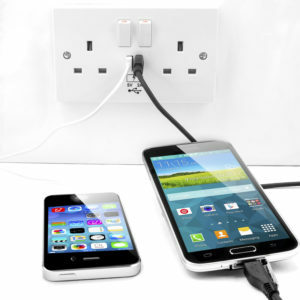 Adding extra plug sockets can make your home much safer and tidier as you eliminate the need for extension cables and wires which can be a health and safety hazard for fires, surges and tripping over.